These bikes are more or less Japanese trash. There is really nothing wrong with them from a usability standpoint, they are comfy and go down the street just fine – But they are very unrefined, filled with poorly made and poorly designed parts, and are not a bike you should plan on keeping any length of time. 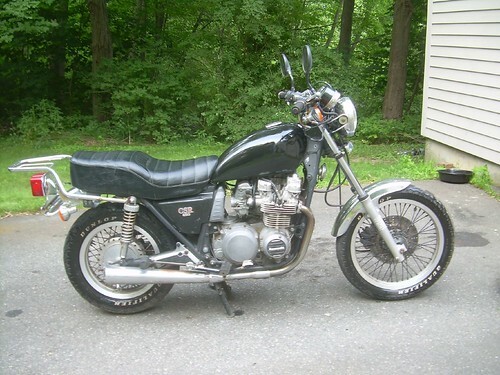 However, these bikes do share a motor and carbs with the KZ650, which is a tried and true design.